School hats add a classy touch to a uniform, making the students look smart and neat, especially when going on outings. These hats are ideal for schools and come in a choice of bottle, maroon, navy and royal. They can be branded with your school or college emblem to add a unique look. The caps are manufactured to the highest standards with quality stitching and construction. Quality control is carried out at all stages of the process and the caps are designed to last for many seasons of wear. The 65 percent polyester and 35 percent viscose blend washes well in cool water and air dries. Do not crush or wring and your hat will always retain its shape. 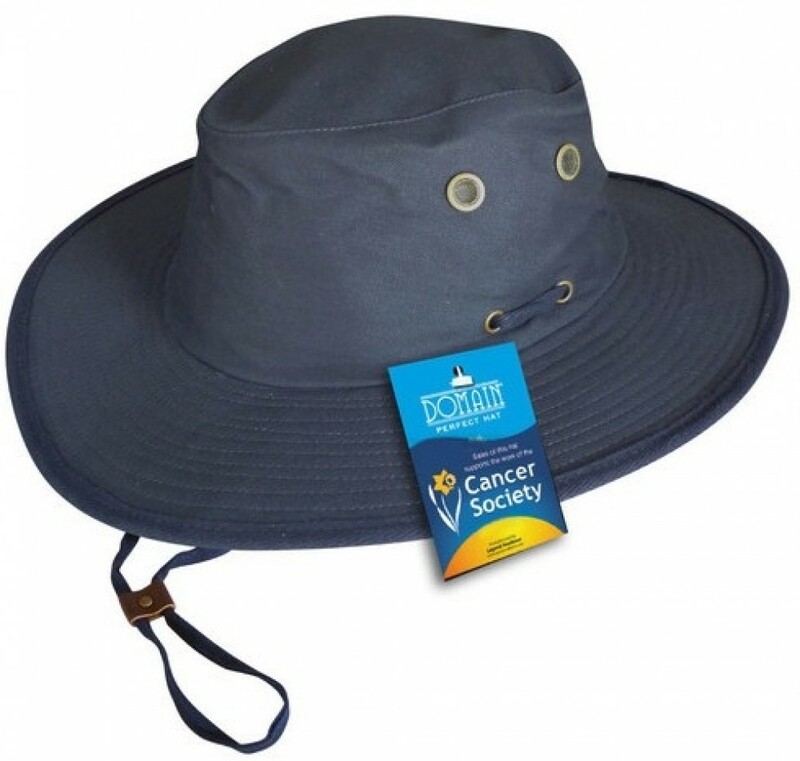 The hat is ideal for children, offering a UPF rating of 50+ which gives Excellent Protection. The design and fabric also adhere to strict Australian standards. The cap has a padded foam crown for comfort and is cotton lined, adding to the superior design. Delivery of this item is within Australia only. Pricing includes 8k embroidery of your graphic which can be placed on the peak, sides or back of the hat. Embroidery can accommodate the multiple colours of your logo and graphics. A set up of $50 applies for orders under 50 units. Please note that pricing excludes GST.